Newcastle transfer prospects | NUFC Blog. Archive for tag: Newcastle transfer prospects. Toon close to Gosling signing. 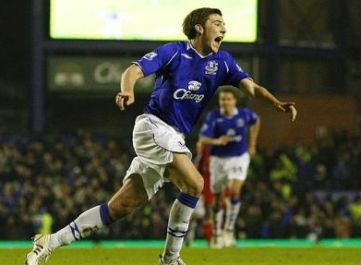 The situation regarding Dan Gosling has rolled on for some time now and parts of it have resembled a soap opera, but it looks like Newcastle are finally closing in on the signing of the 20-year old midfielder. Reports suggest that Gosling is in line to sign a four year deal on Tyneside, with Friday being the most likely day for an announcement going by some rough calculation and guesswork. Newcastle should swoop for free agent Gai Assulin, but probably won’t! Gai Assulin on a free? Yes please. A bit of interest on the free transfer front today as Barcelona revealed that they would be releasing their Israeli utility player, Gai Assulin. And I believe that Newcastle should be trying all they can to sign him up as soon as soon as possible. Now I know what you’re thinking, and before I get the deluded tag thrown around at me just hear me out. This is the kind of player that Newcastle should be looking at if they are to ensure their new transfer policy is to work, well in my opinion anyway. In fact it is the kind of player that the club have hinted that they themselves will be looking at with regard to fitting in with this new transfer blueprint, that blueprint being to buy players who won’t depreciate in value whilst they are here. 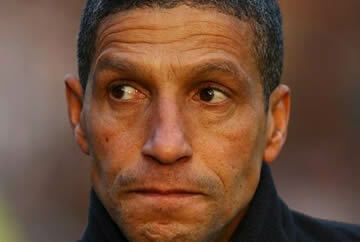 Hughton - Maintains there will be signings. Chris Hughton has admitted that he is finding life tough in the transfer market as he sets about trying to strengthen the squad for the new Premier League season.